There’s a very good reason why we made this Number One – it’s the first shirt you’ll reach for on any occasion. 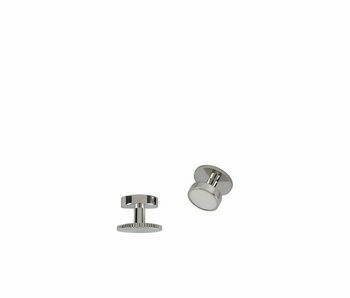 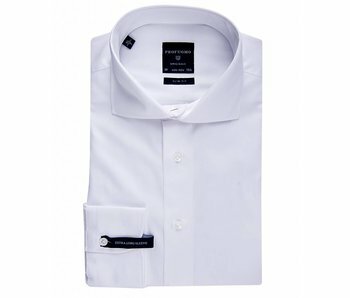 The relaxed fit ensures comfort and the classic collar creates the perfect fall for every tie and knot. 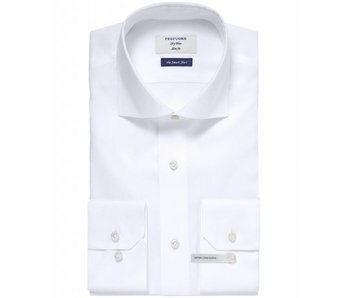 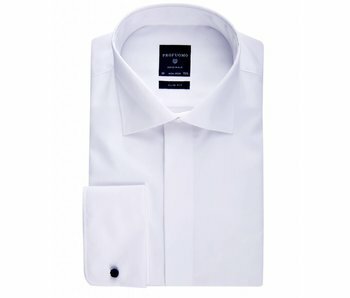 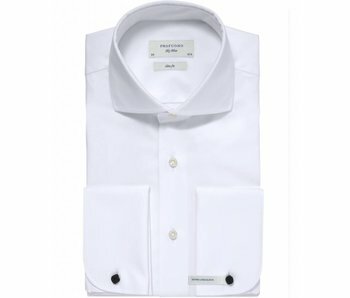 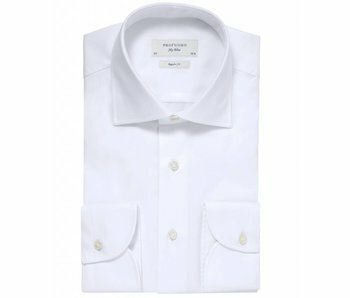 This classic non-iron white shirt is made of pure cotton with a light twill. 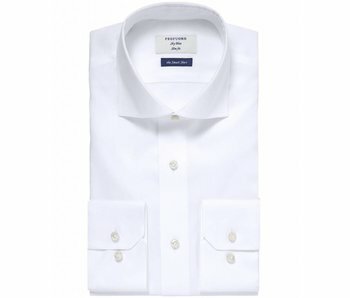 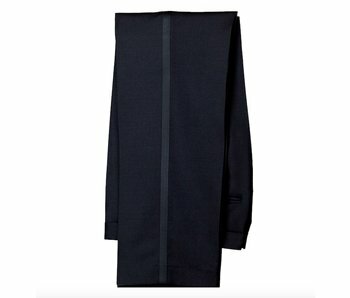 The wide spread collar is the perfect all-round collar.